Just read this at independent and the sun. Thought worth sharing here, might help those who lives nearby. A factory that supplies produce for KFC had to resort to selling chicken for as little as £1 after an order of 20,000 pieces was returned, despite reported chicken shortages in branches of the fast food restaurant across the country. 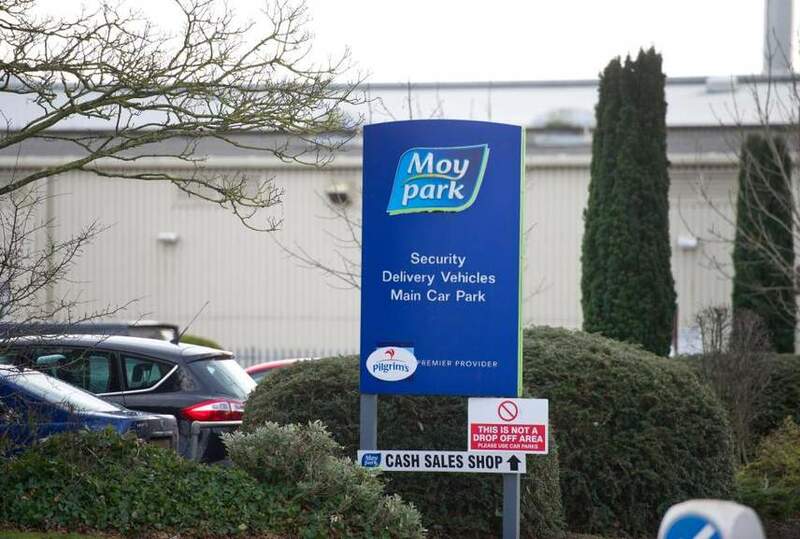 The factory, owned by Moy Park, had sent the 20,000-piece order to a DHL delivery depot in Rugby 82 miles away, before the entire order was returned. When the 179 crates of chicken arrived back at the factory in Sleaford, Lincolnshire, employees were forced to sell chicken at bargain prices in the factory shop in order to shift produce. Nine pieces of chicken were sold altogether for £1. In comparison, a bucket of six pieces is priced at £9.99 on the KFC menu. No, it's fine where it is. We don't need another wild chicken chase. Sleaford is in Lincolnshire, not Lancashire. No, it's fine where it is. We don't need another wild chicken chase.Also, …No, it's fine where it is. We don't need another wild chicken chase.Also, "KFC Factory Outlet Sale - 9pcs of chicken for £1 @ Moy Park, Sleaford, Lanc"...Sleaford is in Lincolnshire, not Lancashire. How it’s “wild chase” when you know where to get it from. You can even contact them to confirm before you start your chase. Not really sure why the comparison between this chicken and chicken prepared in a KFC takeaway is being made. You can buy raw and unseasoned chicken at any supermarket or butchers cheaper than you can buy cooked and seasoned chicken from a takeaway. How it’s “wild chase” when you know where to get it from. You can even cont …How it’s “wild chase” when you know where to get it from. You can even contact them to confirm before you start your chase. Tell that to the numerous disappointed people that turn up at Tesco, ASDA, & Sainsbury's looking for elusive/very limited items priced to sell quickly in one particular branch. Tell that to the numerous disappointed people that turn up at Tesco, ASDA, …Tell that to the numerous disappointed people that turn up at Tesco, ASDA, & Sainsbury's looking for elusive/very limited items priced to sell quickly in one particular branch. This thread still isn't a "Deal". This is a joke right? If it was rejected by KFC surely they wouldn't want to sell it due to health and safety concerns. There was reports in the media last week of loads being rejected because they where not stored at the correct temperature on trailers, could these 20,000 pieces be one of those loads? I'm sure Moy Park does not want to end up like Russell Hume who just last week went into administration after hygiene concerns. Also, it's not actually Sleaford, it's in Ruskington, perhaps this was intentional for the goose/chicken chase ?